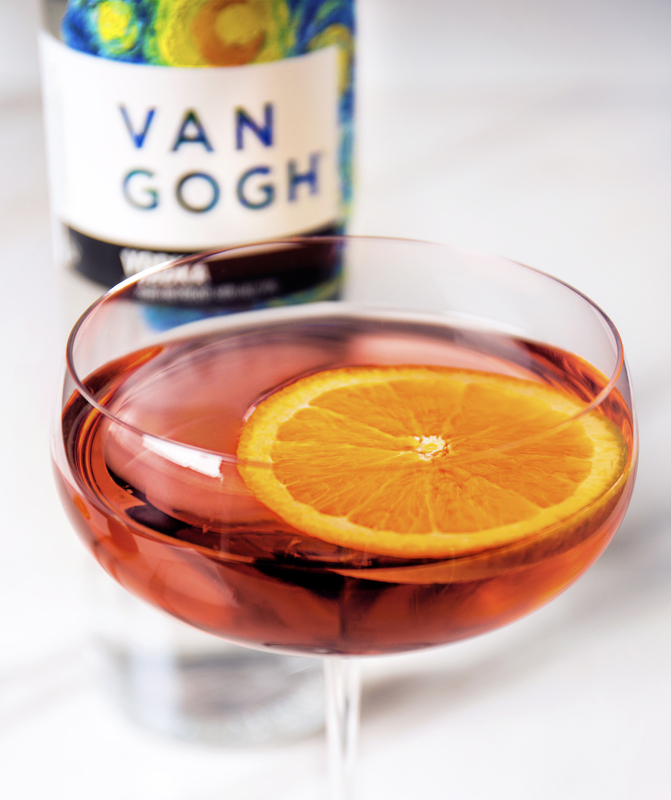 Created with our premium Van Gogh Vodka, the Crimson Orange is a classic spring or summer martini. 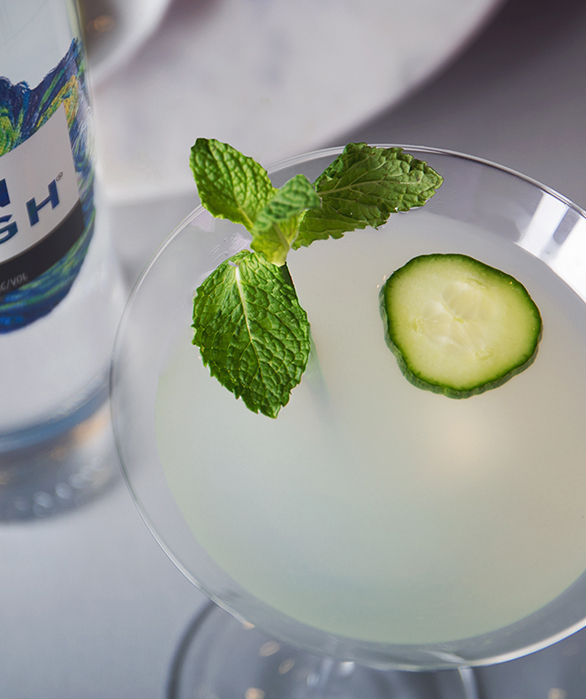 Mix up this refreshing drink for happy hour or as a quick party cocktail. Add ingredients to cocktail shaker with ice and shake well. Strain into a martini or coupe glass. 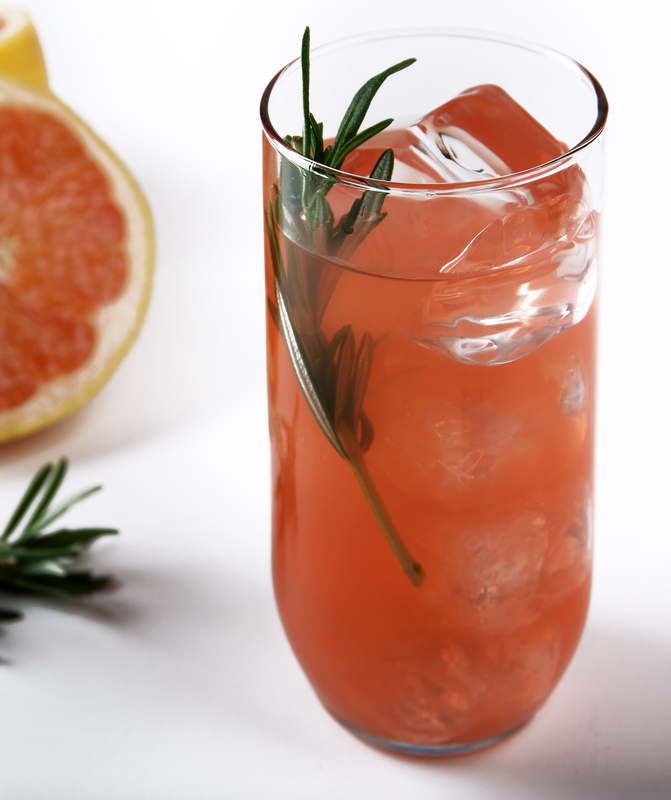 Garnish with a floating orange slice, fresh or dried.